Recollections of so many of our life experiences are associated with certain smells. I for one can’t think of a movie theater without remembering the air filled with the smell of popcorn. How about apple pie baking, hot mulled apple cider with cinnamon and cloves, or the smell of burning leaves in the Autumn? We each have our own lifetime of memories tied to such smells. Some, wonderful and nostalgic…like sheets after hanging outside on a clothes line, and others not so inviting…like the smell of car exhaust or smog. When some friends came over recently, we were talking about some ‘remember when’ stories. Afterward, I looked on the Web for some suggestions of things that serve as remembrances of decades ago, and I ran across the article I linked for you below. 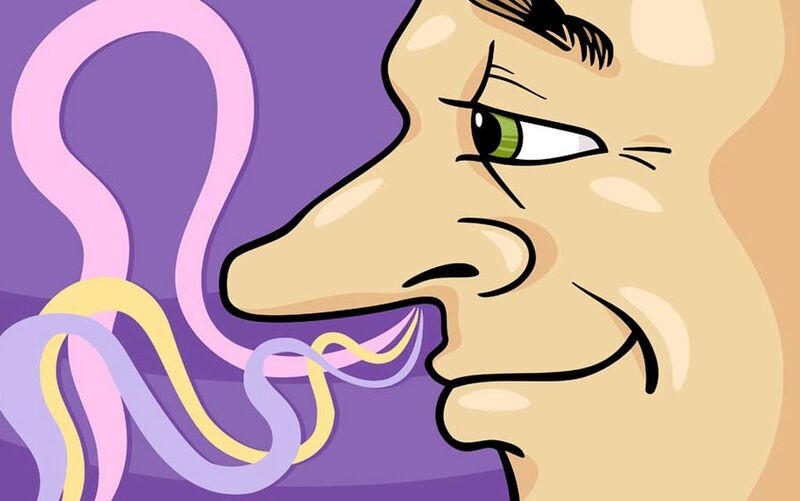 It lists and discusses 11 smells that most of us remember but are fast disappearing. Some will make you sad to see them go, but others you’ll be happy to know that the offensive odor will no longer be around to assault your nostrils.